What does this star hallmark mean? 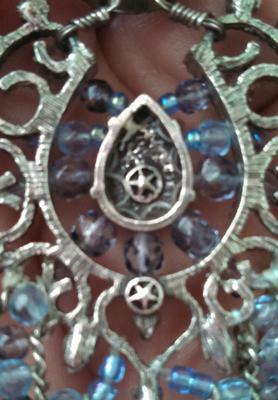 I saw the dove pin that you said was by HD Merritt, but mine has a smaller center and pointier tips. Please let me know, if you can, where and whence it came. Thank you.